The blog is generally about long distance running. I was a former Saturday and Sunday amateur league footballer for many years and Player/Manager of the “legendary” Earley Gunners FC team. 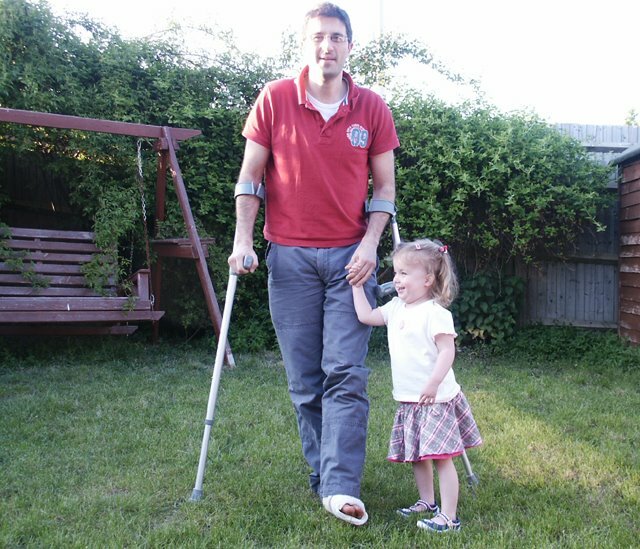 I gave up football in 2007 after suffering a nasty ankle break and decided to take up running having only ever done a few local 10k’s and Half Marathon previously as a way of keeping fit during the football off-season. 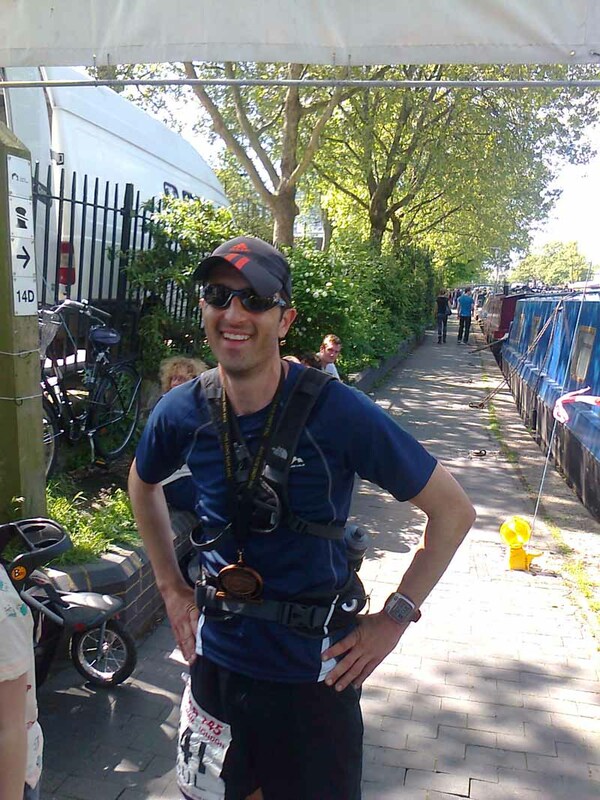 I started from zero miles in 2008 after the injury and went straight into the 2009 Thames Path Ultra Marathon with my buddy Paul Stout (Stouty). 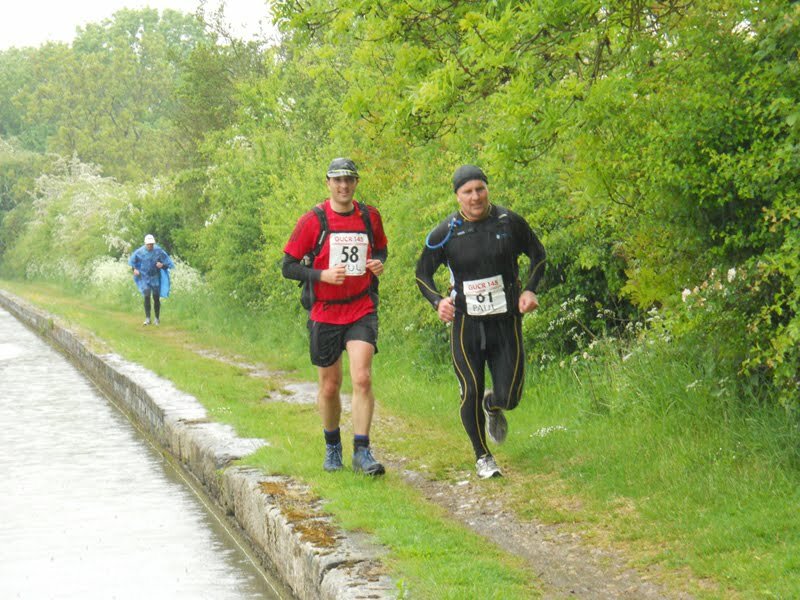 We then engaged in a series of one upmanship of events which culminated in us both crawling home to the finish line in the 145 mile Grand Union Canal Race in 2010 saying “Never Again”. We obviously entered the same race the next year having gained a little more wisdom and experience and finished the event again in 2011. Since 2012 I have started to focus on longer single stage races (100+ mile races) around the UK primarily around the South of England but with a view to eventually branching out and trying my hand at more of these events around the UK. 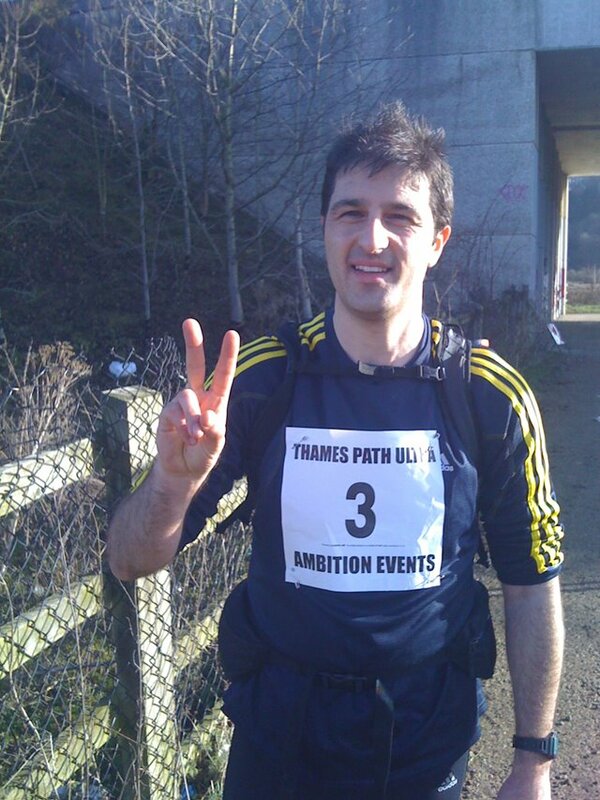 2013 was a pretty good year for me in which I completed the Thames Path 100, GUCR, Thames Ring and I also took part and completed my first foreign run when I successfully completed the Spartathlon event. I would describe myself as an “Ultra Marathon Fun Runner” (probably in the complete rather than compete category) and will often be seen running, chatting, taking pictures, tweeting mid-race and generally having fun. I also put together the free downloadable UK based Ultra Running community electronic magazine “Ultra Tales” which covers Ultra event reports from around the UK on a quarterly basis which you should definitely check out here, did I say it’s free?